Lively African music and dances filled Brubaker Auditorium for Karibu Night this past Saturday evening. 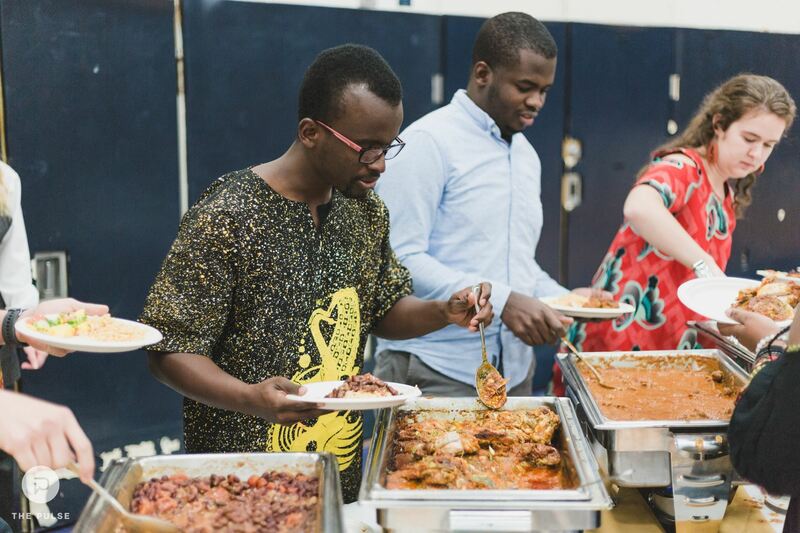 Around 300 students, faculty members, alumni and guests came out to celebrate diversity in African cultures. 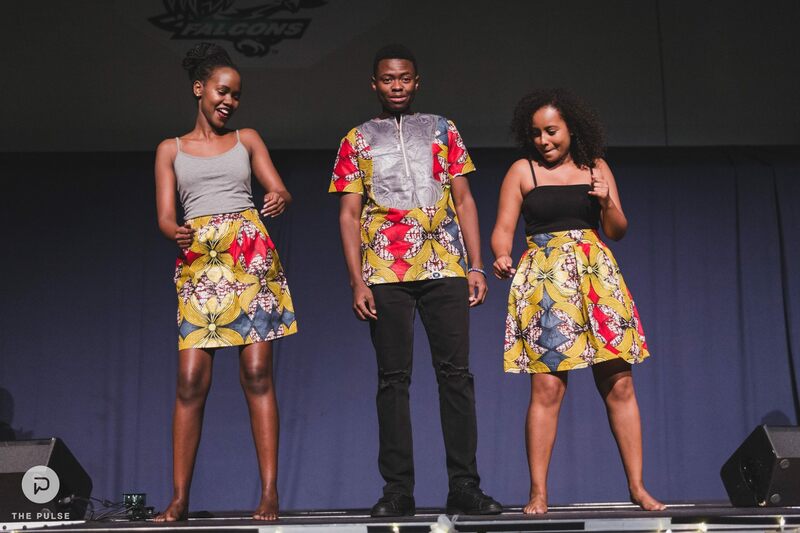 Hosted by the African Student Union (ASU), the program immersed guests in a cultural experience with singing and dancing, an Ethiopian coffee ceremony, a drums performance, spoken word, poem, rap, fashion show and last but not least, traditional African food. 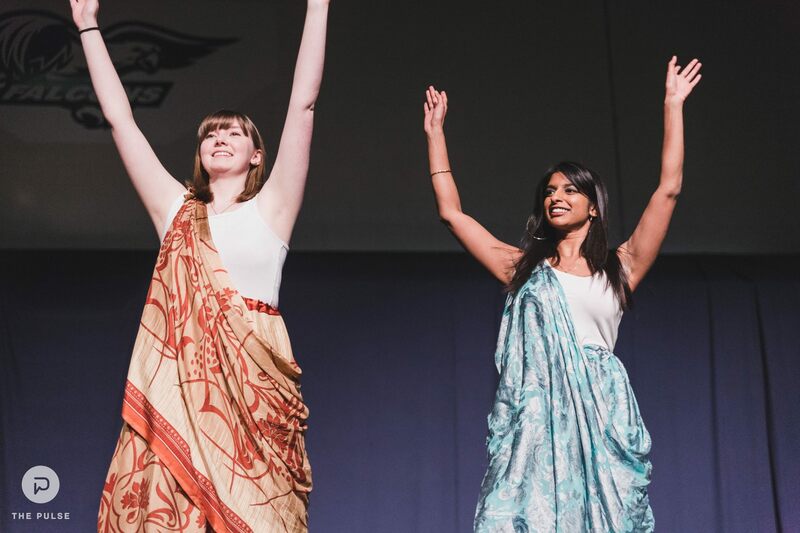 According to ASU president Laura Almeida, one thing ASU hoped to highlight during Karibu Night this year was diversity across the African continent. The planning committee intentionally selected dishes from different parts of Africa. Courtesy of Catering Services, food options included cucumber mango salad, beef stew, jollof rice, kidney beans and plantains. Diversity in African cultures was also displayed in the fashion show, which was divided into two parts. The first segment featured traditional clothes across Africa, while the second showcased contemporary Cameroonian outfits from Nyianga Store in Harrisburg. In addition to celebrating culture and diversity, the program aimed to educate guests about the misconceptions and generalizations about Africa. Going off last year’s event that focused on the danger of the single story of Africa, the program this year focused on the lesser-known aspects of the continent, the part that is seldom brought up in discussions about Africa and its people. 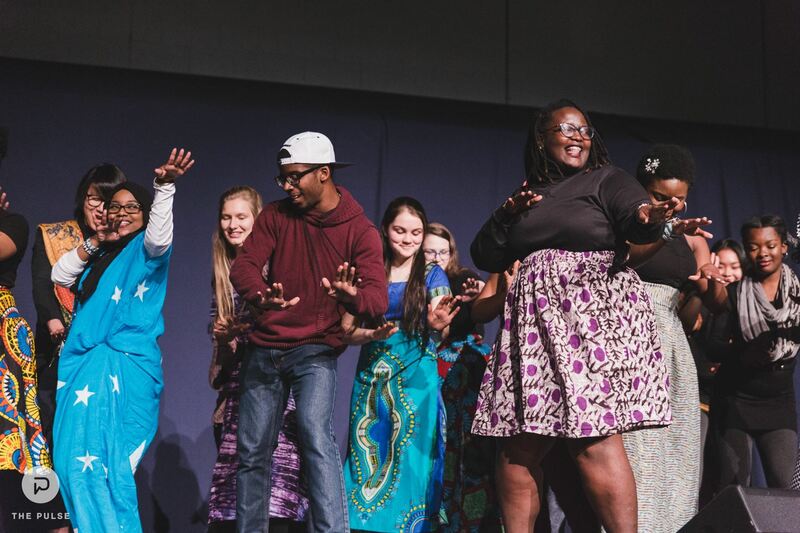 To accomplish this goal, emcees Almeida and Femi Obadina, the community organizer of ASU, seized the opportunity in between performances to showcase a total of six influential African figures. They were Chimamanda Ngozi, Denis Mukwege, Sahle-Work Zewde, Awe Kludze, Kofi Annan and Yvonne Mburu. “We’re trying to show people that Africans are not just receiving help, but there’s also a lot of influential Africans who have impacted or are impacting, not just Africa, but the whole world,” Almeida said. Sophomore history major Anna Strange, who attended the program, enjoyed learning about the influential African figures. Additionally, guests were shown an educational video, which featured some Africans students reacting to stereotypes portrayed in movies and a couple other students sharing about their experience studying abroad in Africa. The video deconstructed stereotypes associated with Africa and revealed to the audience the truth about them.